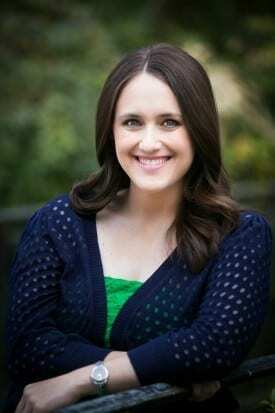 Author Becky Albertalli is an Atlanta native. 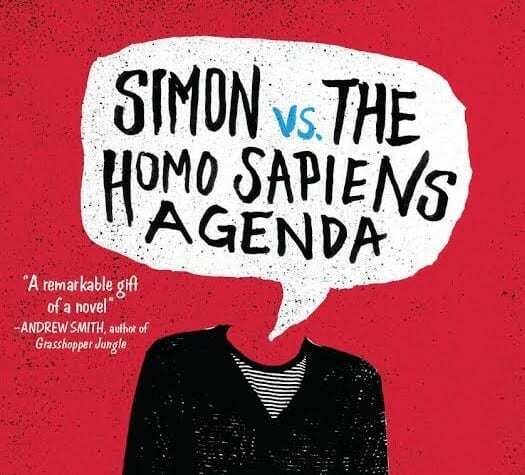 Becky Albertalli’s excellent debut novel, Simon vs. the Homo Sapiens Agenda (Harper Collins), plunges 16-year-old Simon Spier into decisions he’s not ready to make when a fellow high school student, Martin, finds out that he is gay and begins to blackmail him. As Simon struggles with the moral and ethical implications of what Martin requests, the novel probes the all-too-important questions of the costs to society and oneself of secrets and lies. Albertalli, a clinical psychologist who has worked with gender nonconforming children, presents a refreshing take on being a young gay person in America and the consequences of coming out to friends, family and oneself. 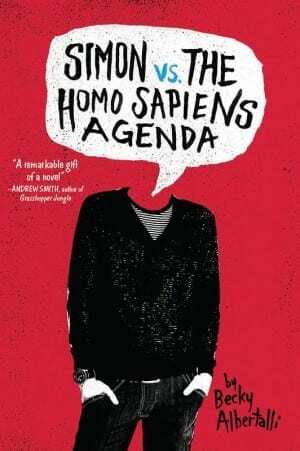 ArtsATL: How did you get the idea for Simon vs. the Homo Sapiens Agenda? 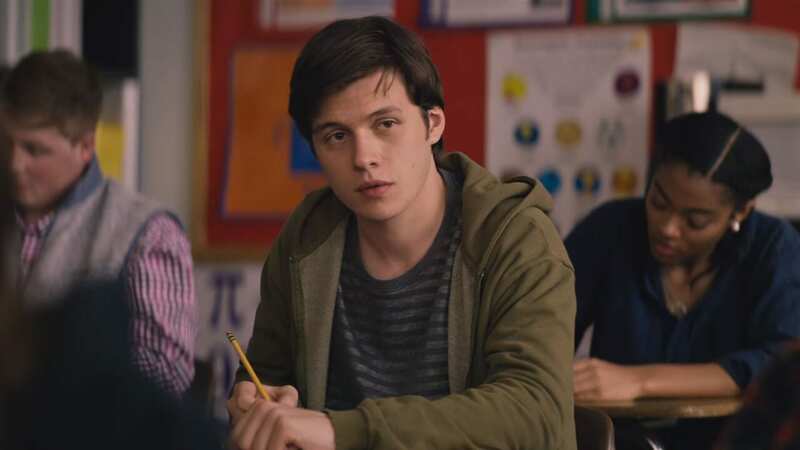 Becky Albertalli: My intention was to write a swoony, joyful love gay story for some kid out there who needs a reminder that these love stories exist, which they do, and the story began with Simon’s character just waking up and thinking about things. ArtsATL: You are white and straight. Many of your characters are some combination of male, gay and black. How do you approach writing about people so different from yourself? Albertalli: That was a challenging experience for me, since I am so aware of the importance of authentic, carefully drawn representation, especially when writing about marginalized and underrepresented groups. I think there’s this perception that my experiences as a psychologist qualify me to write from some of these points of view, but I don’t think that’s true at all. I did not want to approach this book from a clinical perspective in any way. I researched, I listened and I solicited feedback from gay readers — but in a sense, writing from another cultural perspective is always a leap of faith. For me, it’s helpful to remember the importance of approaching diversity issues intentionally. ArtsATL: Simon sums up the ethos of the novel when he says, “White shouldn’t be the default any more than straight should be the default. There shouldn’t even be a default.” Do you think American culture is close to this state? Albertalli: Not anywhere close yet, but I’m incredibly moved to see our culture moving in the direction of challenging some of the defaults and assumptions we’ve taken for granted for centuries. I think social media is a huge part of that. Twitter, for example, has been an incredible platform for marginalized communities to organize and push for change, and for historically dominant voices to step back for a moment and listen. ArtsATL: Simon exposes the latent homophobia in even loving homes when he holds his father accountable for “making gay jokes in front of your gay kid for the last seventeen years.” In our society a pastor can advocate loving your children no matter who they are even as politicians in Indiana pass legislation that makes life difficult for homosexuals. How does this impact teenagers wanting to come out and just live their lives? Albertalli: This is a huge topic, and I don’t think I can begin to capture the ways in which personal and political moments intersect for LGBTQIA+ teenagers. The critical point to remember is that even seemingly insignificant microaggressions have an enormous impact. The jokes we tell, the heteronormative assumptions we make when we discuss relationships, the ways we question LGBTQIA+ identities — queer teens notice these moments. And political actions can have a huge ripple effect. When a business owner refuses to serve a gay couple in Indiana, it can feel very personal to a queer teenager in Georgia. ArtsATL: The novel proposes is that no matter what our sexual orientation, we all experience the difficulty of “coming out” in some way. Yet heterosexuals do not have the fears homosexuals continue to face. Albertalli: There is absolutely no question: there are moments in the lives of straight/cis people that have sort of a “coming out” flavor, but they don’t even begin to approach the significance of coming out as LGBTQIA+. That’s a really, really important point, and it’s something I hope is clear to my readers. In the book, I play around with the idea of coming out almost as a metaphor — partially because I think it can be a really useful point of access to straight/cisgender readers. However, for all of Simon’s bravado, coming out as gay to his family and friends is very stressful, much more than he ever expected it would be. For LGBTQIA+ kids, teens and adults, coming out is a very specific rite of passage. It was very important to me not to trivialize it. ArtsATL: As a clinical psychologist what advice might you have for someone being bullied or blackmailed? Albertalli: I’m always hesitant to give general advice as a psychologist, because context and environment are so incredibly important. For example, my first instinct would be to advise this person to speak with a trusted adult. However, this is complicated for a gay kid like Simon, who hasn’t yet come out to any of the adults in his life. There are no easy answers here, unfortunately, but there are some amazing resources online that teens may find helpful. For LGBTQIA+ teens who are being bullied and are unsure where to turn, I especially recommend organizations like GLSEN and the Trevor Project. Both of these organizations also offer amazing information and resources for adults and peers hoping to provide support to LGBTQIA+ teens. Albertalli will launch her novel at 7 p.m. April 11 at Little Shop of Stories.